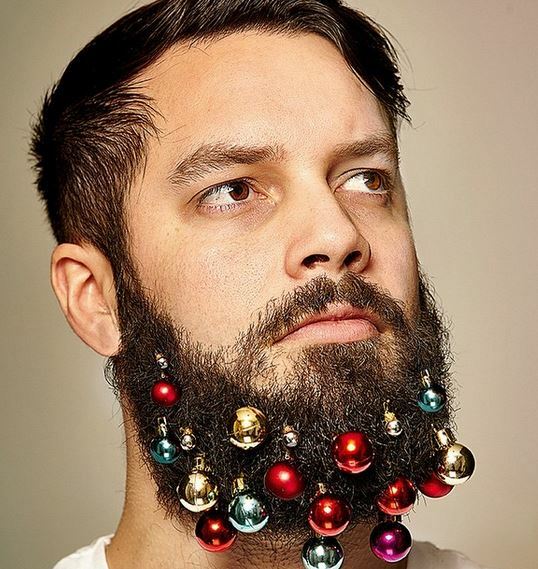 The Hot New Trend Is..... 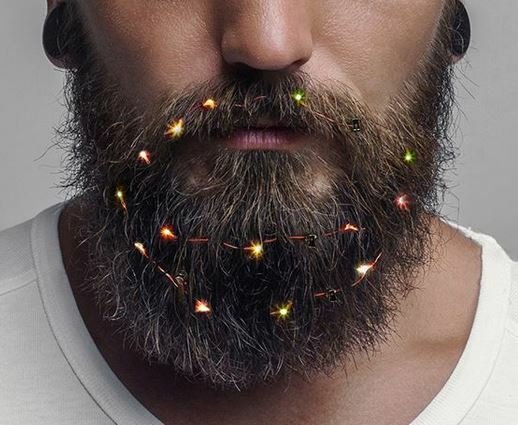 Decorating Your Beard with Tiny Christmas Lights? It looks like they’re a little tricky to find for sale online right now, but you should definitely be able to track some down on Etsy or Amazon.